Are you satisfied with your life? Are you living it to the fullest? Are you happy? Are you healthy? Are you wealthy? And most importantly, do you have peace of mind? 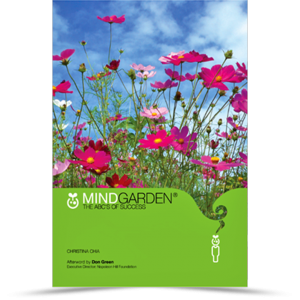 MIND GARDEN brings you back to your positive beginning so that you can reflect on and discover why you are where you are today. You can investigate for yourself why the Garden of Your Mind is in the cultivated or overgrown state you find it in today. 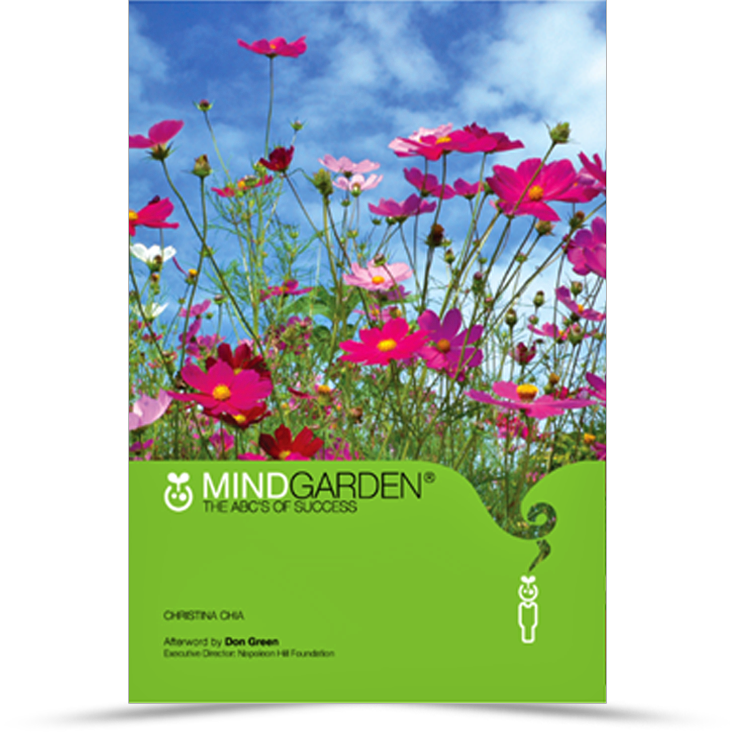 This book is dedicated to every living human as a reminder of the existence of a Mind Garden within each and every one of us and our ability to choose the right seeds of thoughts to live a joyful and fulfilled life in accordance with out choice. Category: Books. Tag: Mind Garden.